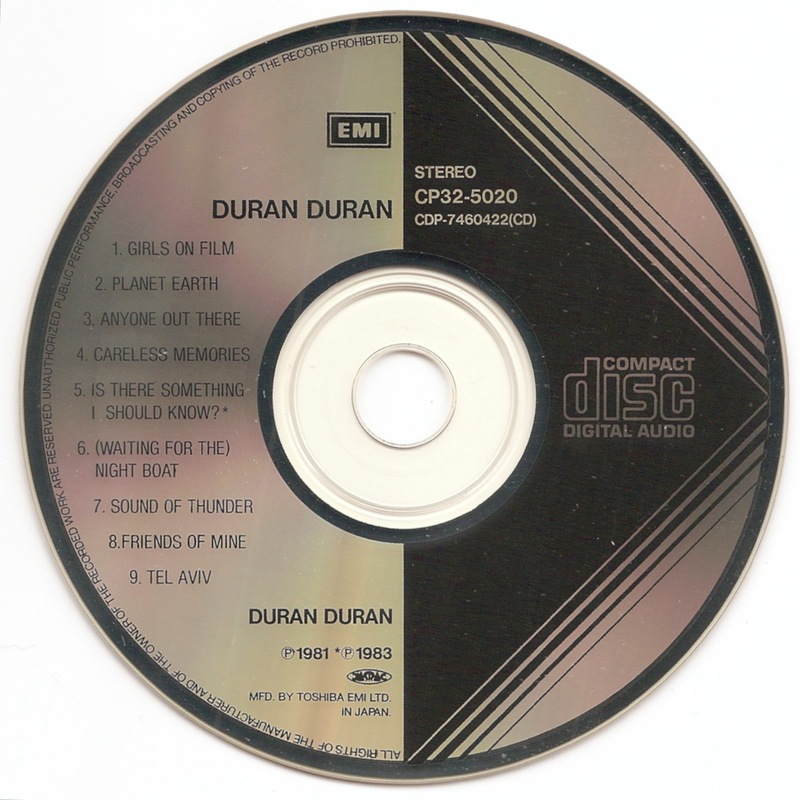 Duran Duran are an English New Wave band, formed in Birmingham in 1978. They were one of the most successful bands of the 1980s and a leading band in the MTV-driven "Second British Invasion" of the United States. 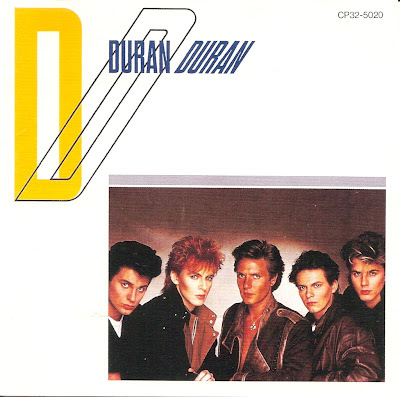 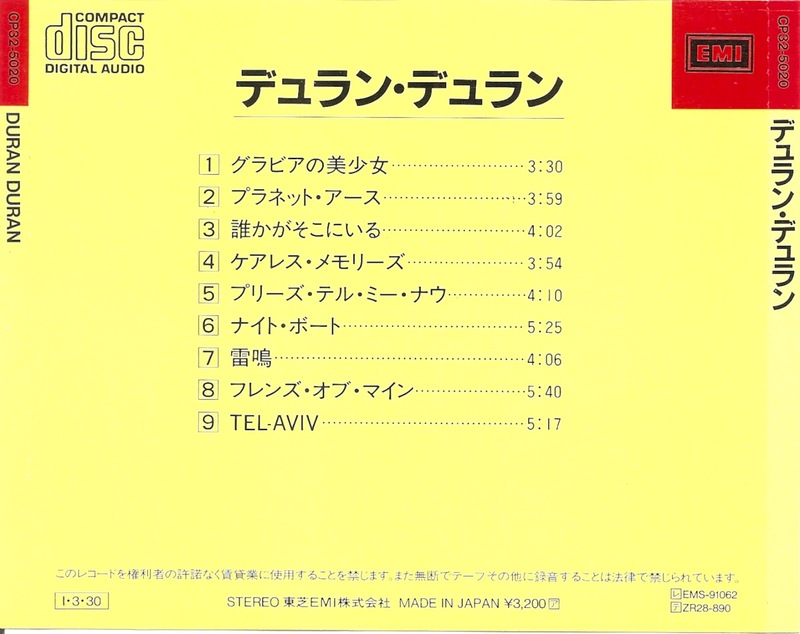 Duran Duran is the debut album by the English pop rock band Duran Duran, released worldwide in 1981.